To see an owl in a dream refers to cleaning, renewing and easiness. To kill an owl in your dream forewarns you that you should pay attention to your health and for this you should strive a bit. To dream that somebody kills an owl suggests that the person killing it will help you regarding your health. To see that an owl hoots in your dream suggests that your friend will help your health problem. 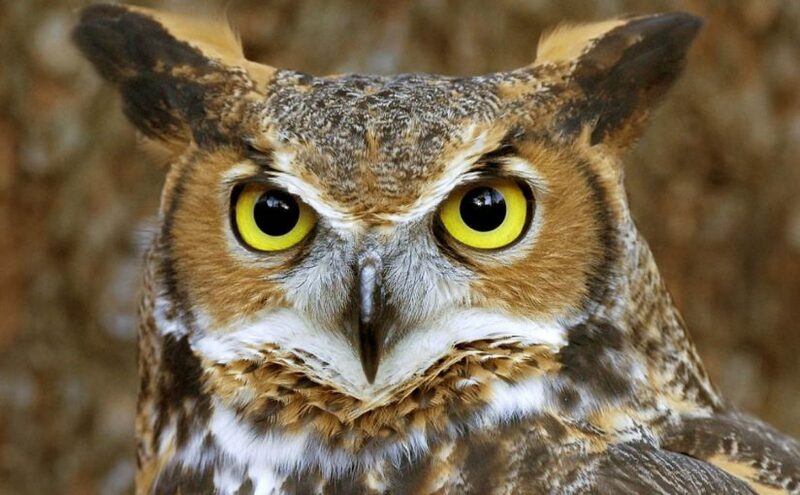 To see that an owl talks to you in your dream symbolizes diseases and good news coming after diseases. To see that an owl flies in your dream indicates that you aren't comfortable in a circle of friends and you will end friendship with some people and you will be relaxed. To dream that an owl can't fly symbolizes work changes, new environment, new people and new job. To see a dead owl in your dream forewarns you that you will have health problems but as you see that your problems decrease in time, you will relax and you will cheer up. To see more than one owl in your dream signifies that you will enter into the wrong environment and then you will feel guilty and get away from this, because of this you will feel relaxed. To dream that an owl attacks you signifies that some changes in your family will happen, new person will come to family or a person will leave from family because of marriage. To dream that an owl lands in your head signifies that you will make a city change for a while and this change will be good for you and your friends. To see yourself as an owl in your dream implies that you will renew yourself in terms of religion and you will be curious about religion. To feed an owl in your dream signifies that you will make some changes with the purpose of adding enthusiasm and this change will be good for you.